Hey, my eyes aren’t glistening with the ghosts of my past! 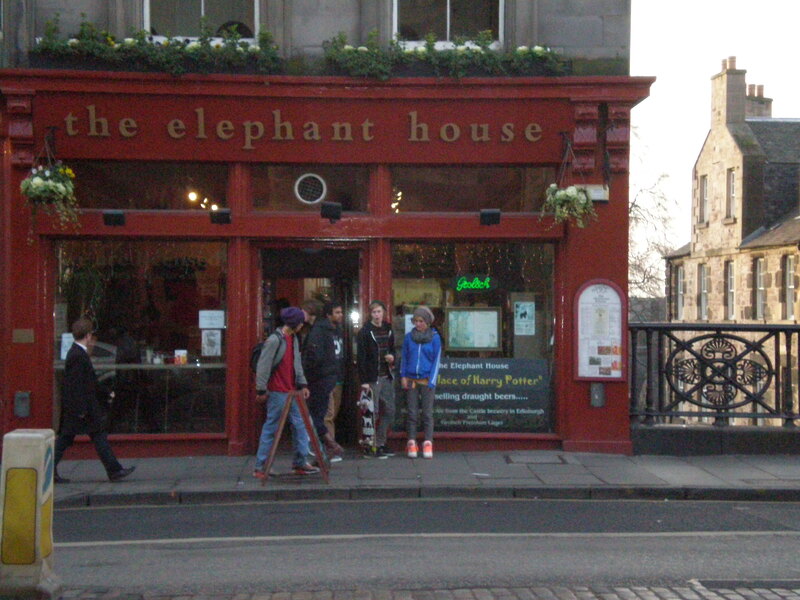 It is December 2007, and I’m standing across George IV Bridge from The Elephant House in Edinburgh, one of the several places J.K. Rowling frequented while writing her Harry Potter books. Simply put, we all live for the moment in which our Hagrid comes for us, the moment we realize we are not Muggles after all, that we are really all magical beings, witches and wizards in the making. The moment we realize the sorcery that is part and parcel of being human: our magic may be metaphorical, but it can still change the world. The Harry Potter series is about the breaking of chains, both internally and externally imposed. Perhaps one was raised in a severely restrictive household, not unlike the Dursleys’. Or, conversely, perhaps one was, as a child, perceived as “different,” whether through temperament, inclination, or physical limitation, and thereby came to perceive herself as in some way limited or less-than. These are those of us to whom the Potter books speak, and the reason they speak so universally is that all of us, from the biggest nerd to the biggest jock, from the math club to the cheerleading squad, we all feel our limitations. Each of us in a different way, but each of us, nonetheless. A good book frees the imagination, and Rowling’s are good books. Will they stand as “great literature”? Who cares? “Great literature” is for eggheads in academia (although I suspect that the eggiest of heads sometimes wishes himself in the rush of a Quidditch match). Rowling’s are great books, books that touch us on a visceral level: we want to be free to be who we really are. We want to feel that our differences, the ways in which we stand out from the crowd, are our strengths. That in the battle between good and evil, we all have a wand to wield. The Dark Lord is real, and he is legion. The Dark Lord is embodied in the ways in which society forces upon us prescribed images of “who we’re supposed to be.” Erich Fromm wrote of the “marketing character,” the insidious manner in which the capitalist ethos seeps into our consciousness and compromises our will to authentic self-representation. We are induced, in the name of individualism, to renounce our individuality in favor of the “norm,” to sell ourselves on the stock market of impersonal choice. To become whoever or whatever others want us to be, in the desperate hope that we won’t be left on the shelf, or discarded in favor of a better model. 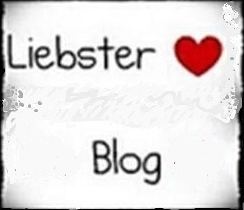 The message? Go along to get along, so that society can move along. And whatever you do, DO NOT ROCK THE BOAT! The Dark Lord is systematized within all the nomological structures by which the status quo is enforced on a daily basis, from the Ten Commandments to Adam Smith’s “invisible hand.” We ascribe to the law of God and of the market protection against that which we fear as humans: that one soul brave enough to stand up and step out of line. Because, as John Hughes taught us, if one gets up, we may all get up. And then where would we be? In the end, the reason people hate Harry is the same reason people love him: he is the poster child for seeing things differently, for being brave enough to be ourselves, even when the rest of the world doesn’t approve or understand. For allowing our imaginations, rather than our fears, to dictate how far we can take this thing called humanity. In short, in the wizarding world we find the key to being better Muggles. The truth is, all our eyes are glistening with the ghosts of our past. But such is the magic of life, a magic inherent in each of us, Muggle or no: the magic of transcendence, of unlocking the present in ourselves (Alohomora!) so that we may overcome the past, so that we may learn from it without becoming trapped in it. The Firebolt is not a broomstick. It’s a state of mind. I always thought Umbridge was the most realistic form of evil in the books. The Dark Lord is rarely reality, but being sure you’re right the way she was always paves the road to an awful reality.